What are your rights as an unmarried father? Paternity for the unmarried father can only be proven through DNA testing or demonstrated through the existence of a Paternity Affidavit. Only after paternity has been established may the father seek custody rights in the form of a Parenting Plan or residential schedule just as if the couple were married. With the advent of DNA paternity testing, a court can now establish parentage in a relatively quick and easy procedure. The father can either submit to a paternity test, or a court order can be obtained to compel the ostensible father to take the test. Today’s DNA test results are accurate and nearly indisputable proof of parentage. 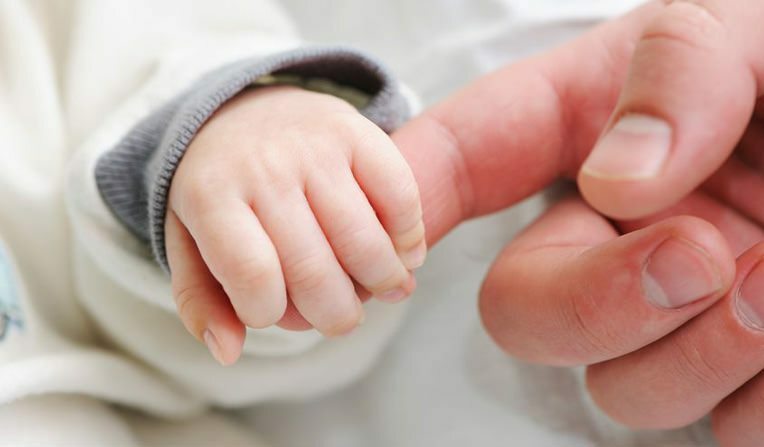 It is also common that paternity can be presumed by the existence of a Paternity Affidavit often presented to the father at the hospital at the time of the child’s birth. A married man is the legally presumed father when a child is conceived during the marriage even if he may not be the biological father of the child. This presumption may be rebutted by DNA testing, however most courts require that an attempt to disprove paternity be initiated within a reasonable period of time after the birth of the child.